It's incredible how much information has become available to us within the past few decades. For centuries, our methods of content organization have been limited to the page -- the lined paper and bound notebooks. Sometimes, thinkers and innovators have prefer whiteboards as flexible means to organize their insights. The free of a whiteboard remaps bullet-lists into stimulating visual diagrams that help us draw connections. Constellation is a 3D mind-map. You take notes with simple speech and organize them with intuitive gestures. For the first time, you have the ability to draw connections as you interact with ideas literally floating around you. Simply speak, and your ideas will come to life around you. 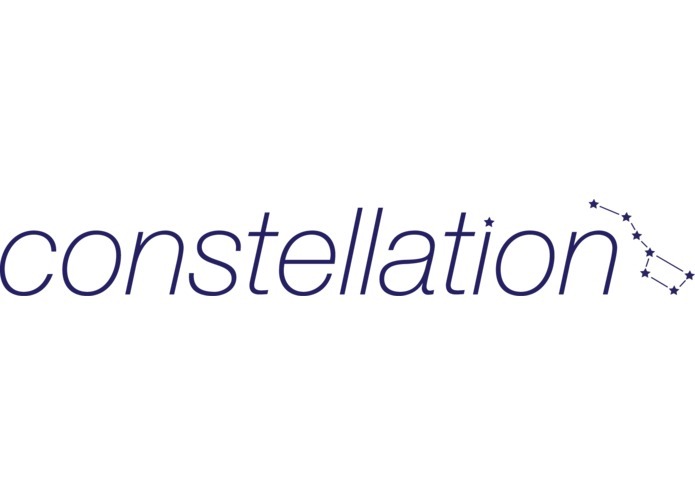 As you take notes, Constellation will give help guide your mind-mapping with suggestions from our NLP engine. Manipulate and group your ideas by grabbing them in 3D space. Share your ideas with simple gestures. We built an awesome interface that resulted from an idea that we think will truly benefit all people who like to think.